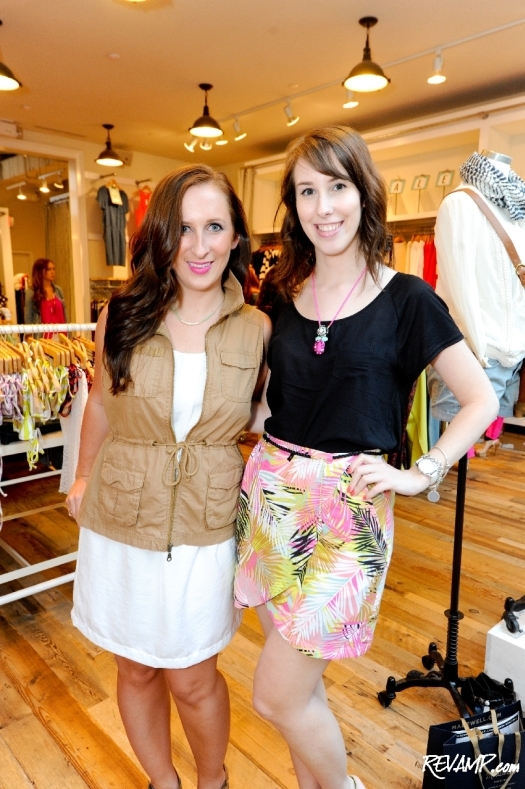 DC Scout Fetes Four At Madewell; WaPo Shopping Guide Keeps Growing! (R-L) DC Scout Producer Dominique Vu with the guide's first guest scouter, Lacey. Be sure to check out all 38 of our photographs from this event HERE! 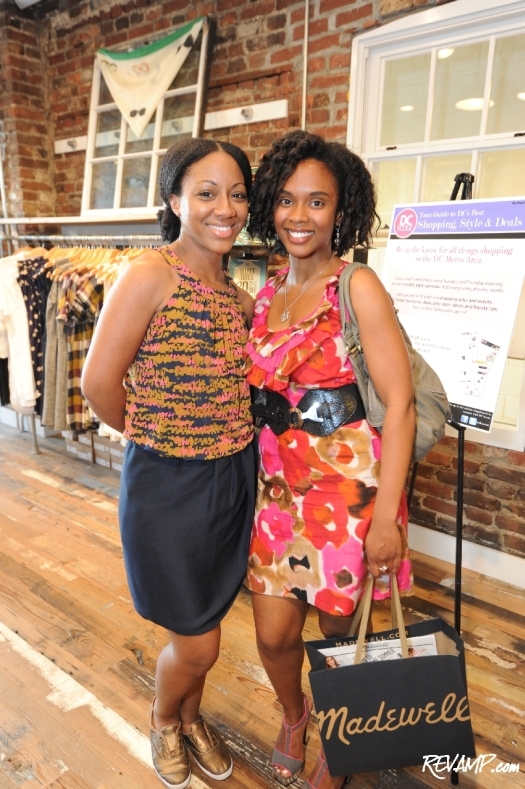 GEORGETOWN -- If linen and silk are the purported fourth year anniversary gifts, then fans of the Washington Post shopping guide known as DC Scout were surrounded by plenty of apropos options on Thursday night, as they celebrated the online publication�s most recent birthday. 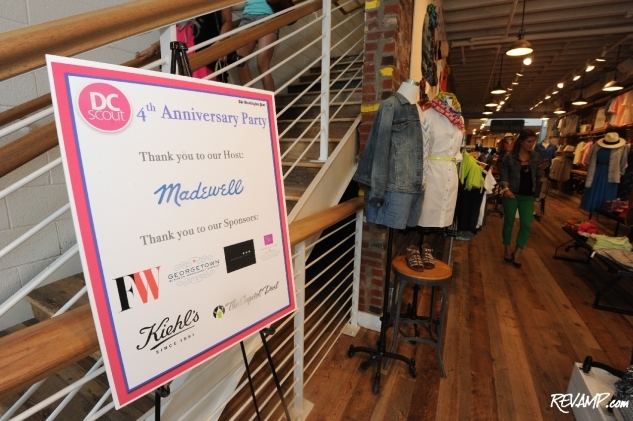 Held inside the Georgetown location of women�s apparel retailer Madewell, the casual celebration saw over a hundred readers stream through both floors of the store to congratulate Producer Dominique Vu and her team. 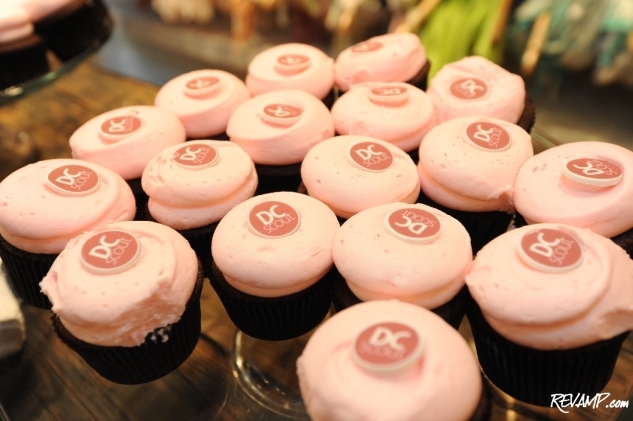 Guests were treated to a table piled high with sweet treats courtesy of nearby Georgetown Cupcake, in addition to a variety of complimentary drink options. The first 100 attendees even walked away with an oversized gift bag filled with all sorts of valuable deals and prizes from the party�s sponsors, including Charm and RPS MedSpa. And naturally, this being a DC Scout event, in-store shopping deals abounded with everyone enjoying a 20% discount on their $125+ purchases for the evening. Next year�s party location still nevertheless might pose a challenge to event organizers, as the suggested gift for year 5 is wood. Happy birthday DC Scout!